Former South Africa captain and cricketer AB De Villiers has signed up with Bangladesh T20 franchise club Rangpur Riders and he’ll feature in BPL 2018-19 season starting from January 5. 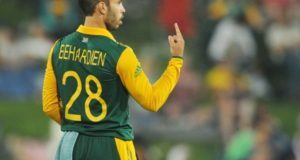 Proteas legendary batsman to join Windies destructive opener Chris Gayle and England’s opening batsman Alex Halex in Riders team. 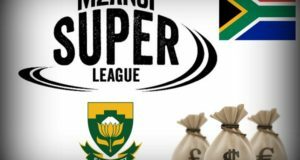 Bangladesh Premier League’s sixth edition is set to be grand one as top foreign players have been associating with the tournament. Few days back Australia’s David Warner and Nepal’s Sandeep Lamichhane joined Sylhet Sixers tp be the part of next BPL T20 season. Mushrafe Mortaza, Nazmul Islam and Mohammad Mithun are the top Bangladeshi players in Rangpur Riders who are title defending champions in Bangladesh Premier League 2018-19. 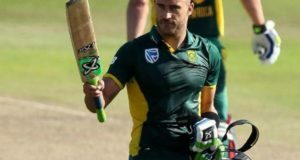 After announcing retirement from international cricket in May 2018, ABD confirmed that he would be seen playing in twenty20 leagues across the globe. He plays for IPL franchise Royal Challengers Bangalore and now he’ll be joining Bangladesh Premier League as well. 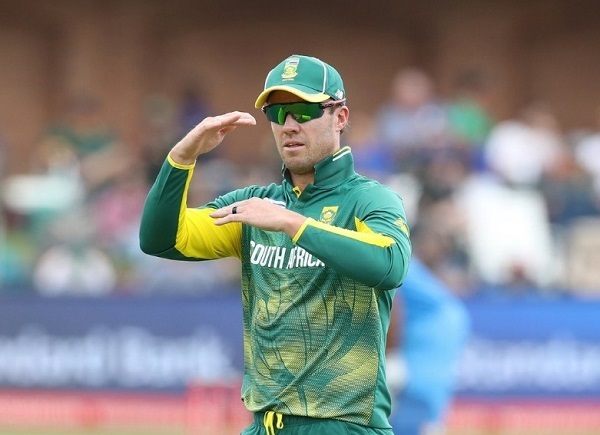 Ab de villiers is also the part of Pakistan Super League and will be playing in 2019 edition.